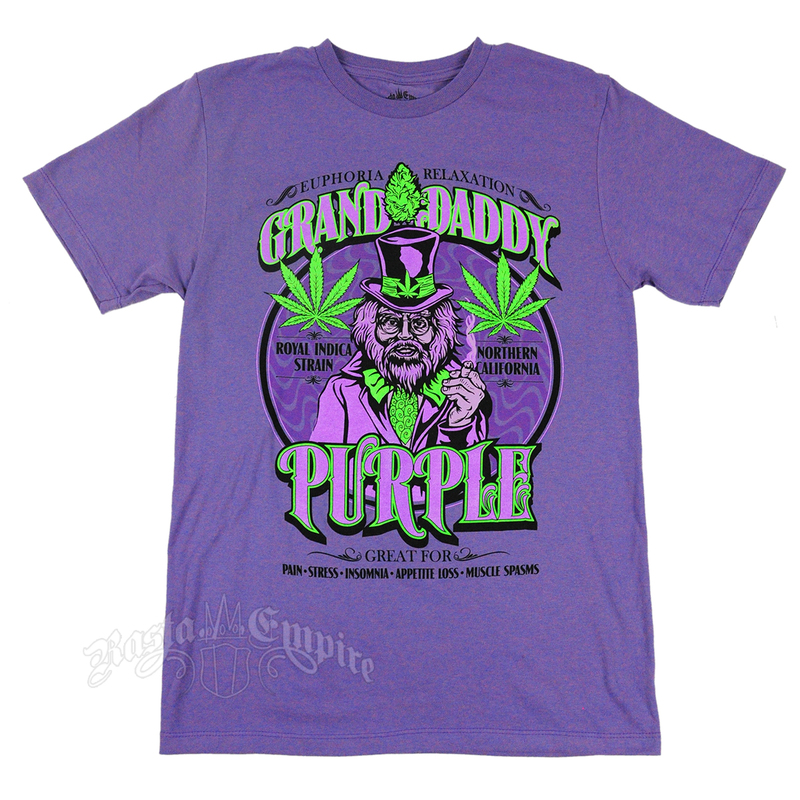 Grandaddy Purple’s deep, dreamy buzz inspired this original Seven Leaf design just as much as its name did. 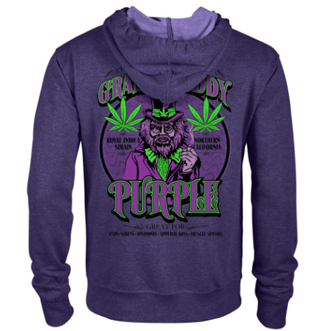 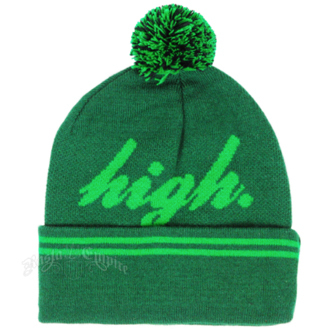 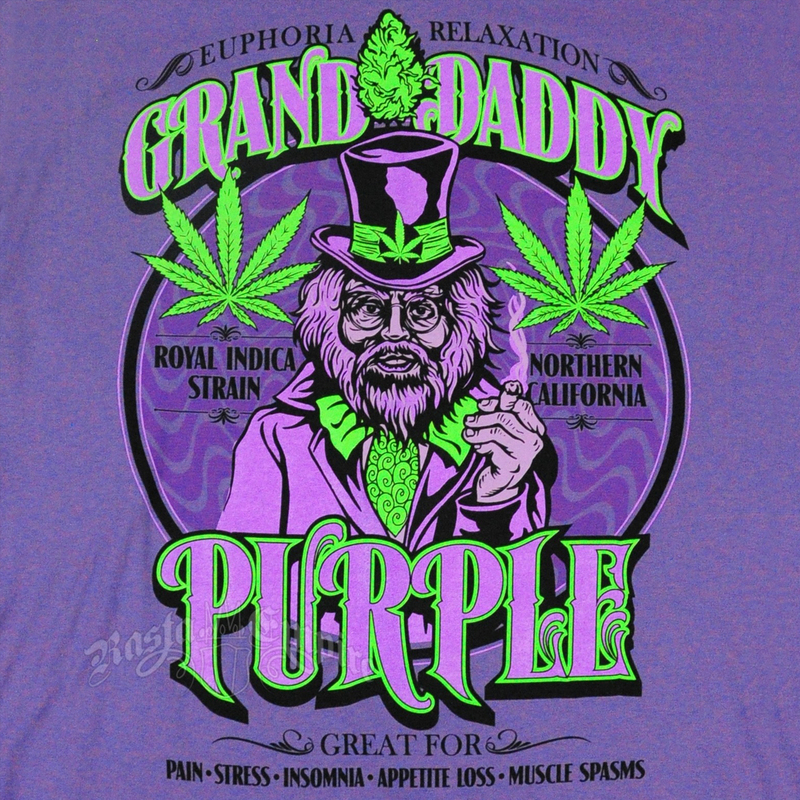 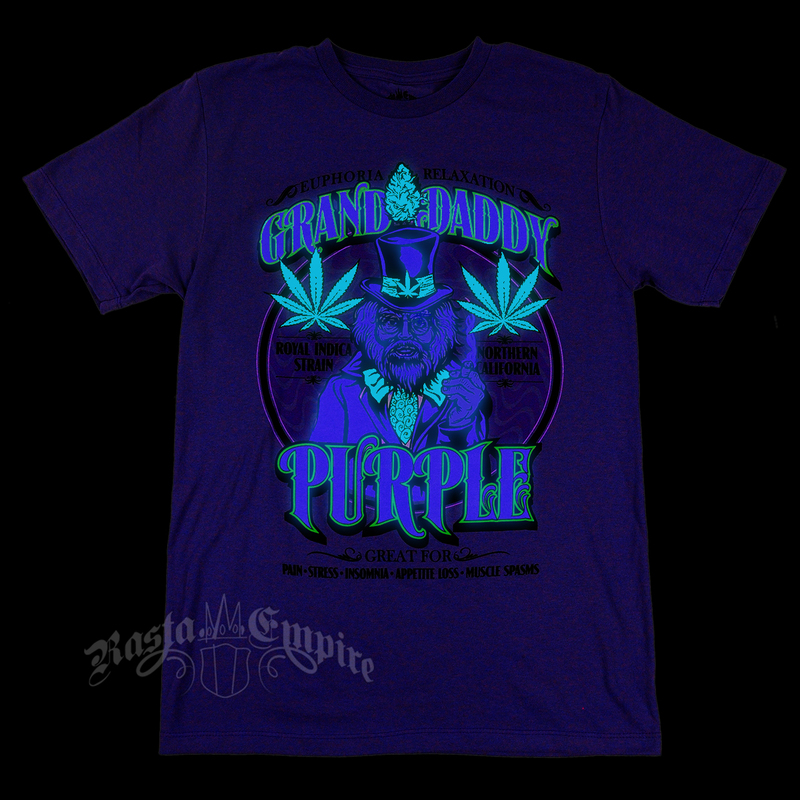 The old Grandaddy himself is at the center, wearing a big bow tie and a stylish top hat while the strain’s name arcs around him, all printed in trippy shades of purple and bright green, which glows in black light. 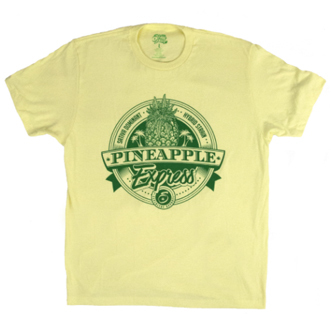 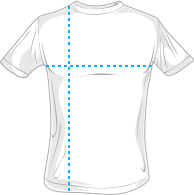 The t-shirt is 100% cotton and has a heather look with speckles of blue and red throughout.